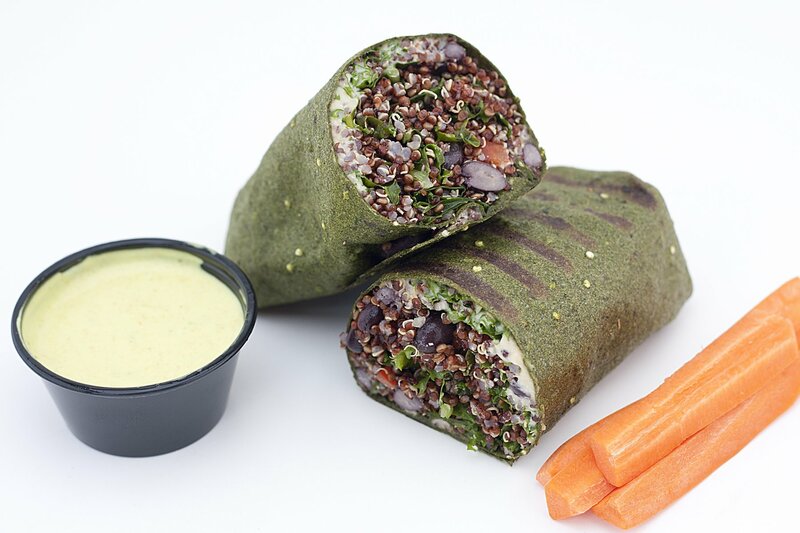 The most delicious selection of vegan juices, smoothies, wraps, healthy shots and more awaits at Raw Juicing and Detox. Visit our Thornton Park juice bar in Downtown Orlando today, or call us and enjoy delivery from Brick Road Couriers to parts of the city. Enjoy the freshest selection of organic, cold-pressed juice inside our Orlando juice bar fridge. Looking for more than just a taste? 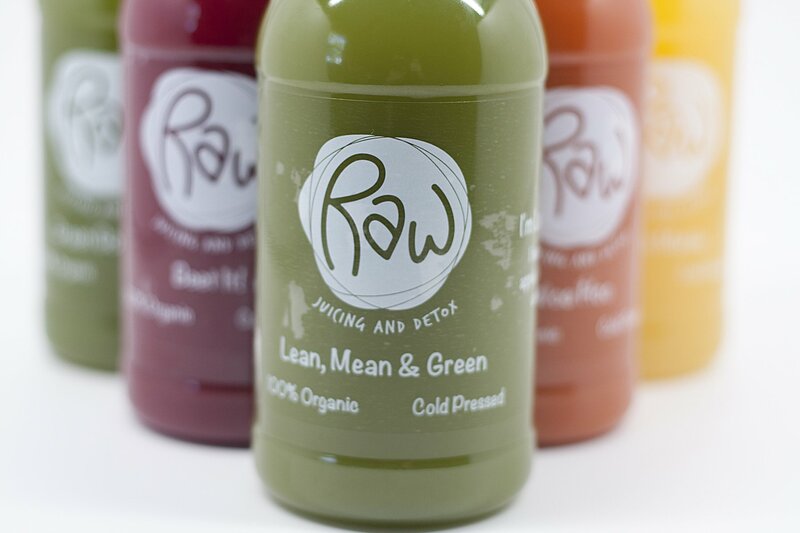 Be sure to check out the delicious juice selections featured in our Cleanse Program and take the plunge! Topped with granola, fresh fruit, shredded coconut, maple syrup, peanut butter and hemp or chia seeds! Hemp Seeds. All the omegas and high in protein. Chia Seeds. 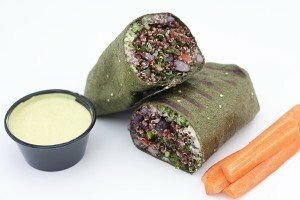 Calcium, fiber and protein, oh my! Flax Seeds. Reduce your risk of heart disease, cancer, stroke and diabetes. Turmeric. 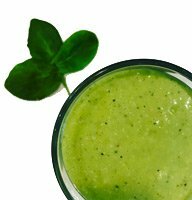 Powerful antioxidant with anti-inflammatory effects. Cayenne. Stimulates the circulatory system, aids digestion and helps regulate blood sugar. Ginger. Combats nausea and vomiting, reduces pain and inflammation, and fights the common cold. Mint. Powerful antioxidants and a digestive aid. PB2. Get nutty with a boost of protein. Avocado. Healthy fats to keep you full. Cold-Brewed Coffee. Add an energy boost to your smoothie. Coconut Oil. Natural saturated fats to increase healthy cholesterol. Menu is subject to change due to seasonal availability and agricultural supply. 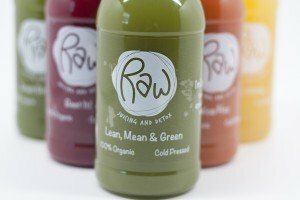 Raw Juicing and Detox is committed to providing the highest quality produce by following the Dirty Dozen v. Clean 15 philosophy. While we strive to use the freshest local organic produce, we periodically source from our top-notch, non-local partners due to seasonality. Now retailing CBD for take home or add it to any of your juices or smoothies.